We take pride in our excellent string of horses. Whether you are an experienced rider or nervous beginner, we have horses that will match your ability. 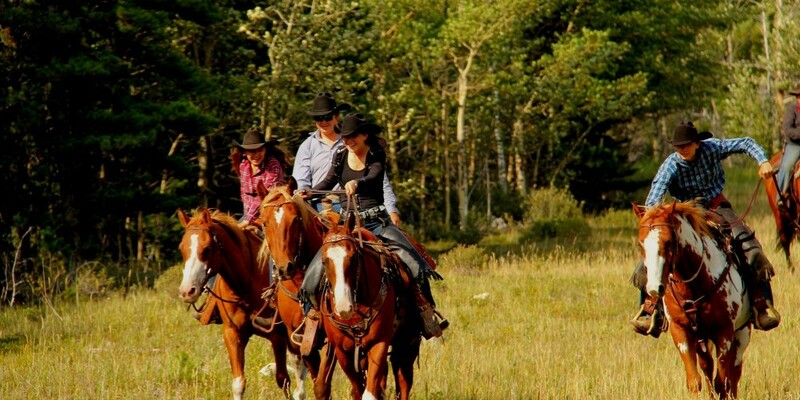 Relax and enjoy the Rocky Mountain scenery as your experienced horse carries you safely over the well worn trail. Your skilled guide will happily provide insight, assist you and your family on the trail, and answer any questions you may have. 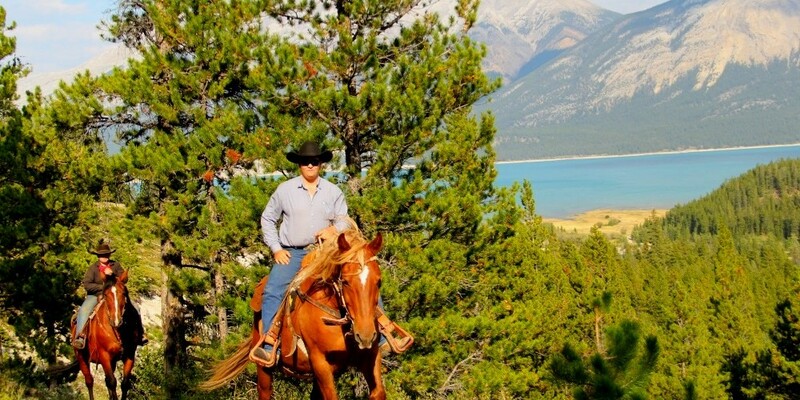 The Stelfox is a one hour trail ride that offers a variety of views and terrains including beautiful Mount Stelfox and an exhilarating view of the Cline River Valley. 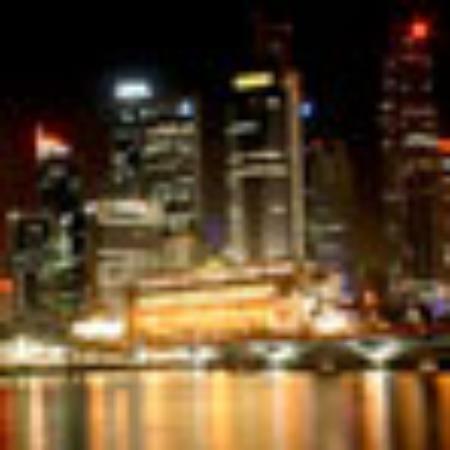 It is a great ride for first timers and families with small children. The Canyon Lunch Ride winds its way up to the top of Coral Creek Canyon affording some spectacular views of the canyon, the Coral Creek Valley below, and the surrounding wilderness. Saddle bag lunch to order included. No prior experience is necessary however longer rides do require reasonably good physical condition and more stamina to fully enjoy the experience. Let the raw wilderness of the Coral Creek Valley amaze and inspire you. You won’t want to go home. An evening Stelfox ride with friends or family concludes with a deliciously satisfying Cowboy Steak BBQ. Nobody is leaving here hungry. Riders may choose to pair a steak BBQ with any ride. Call us with your special requests. Non riders also welcome. 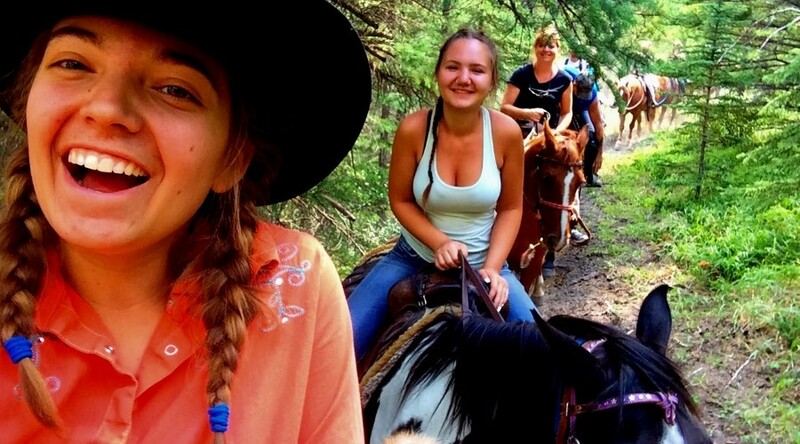 Get your first taste of mountain riding on the Greenhorn. 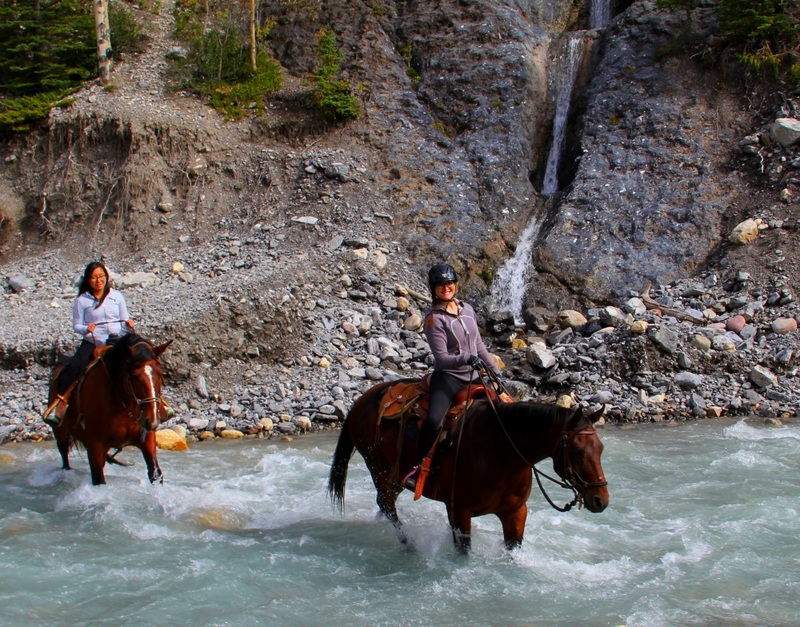 This experience was amazing, from start to finish we were blown away by the incredible scenery, horses and guides. Make sure to bring your camera, you don't see things like this on a road trip! So much fun for my two boys 11 and 12 who have never been horseback riding. The staff were kind and amazing. The trail we rode was beautiful! 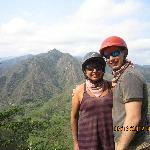 Would go again, next time hoping to do the 3 hr trail ride! 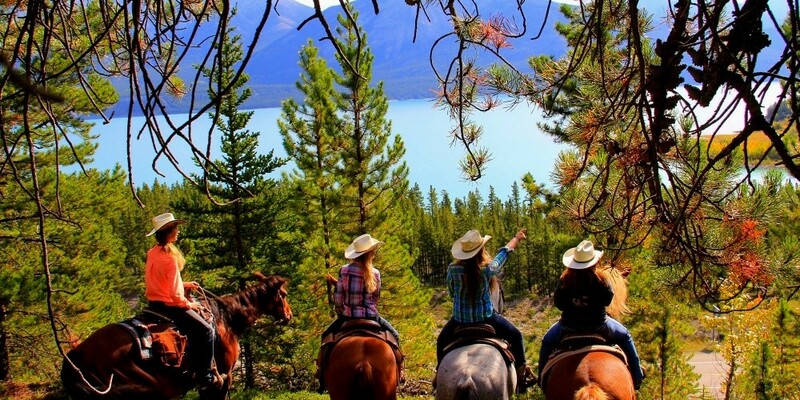 The horses, the cowboys, the view...there is nothing bad about this experience. I would highly recommend it. Worth every dollar.